There's a crisp, coolness in the air, and everybody's breaking out their wool sweaters and coats. The stores are lined with autumn produce like apples, pears, and of course, all things pumpkin. 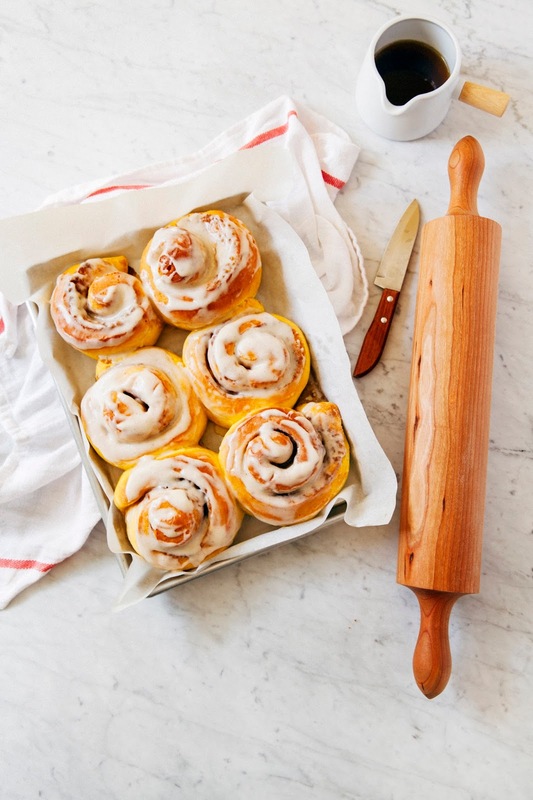 And today I'm jumping on that pumpkin bandwagon and bringing you these incredibly tasty brown butter pumpkin rolls. 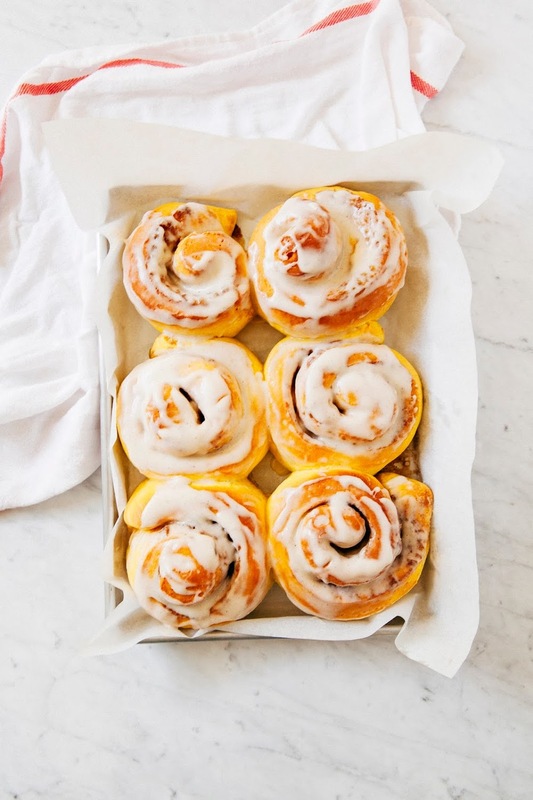 They're basically my regular cinnamon roll, but spiked with pumpkin to give them that beautiful orange color and that unmistakeable fall flavor. The rolls are filled to the brim with all sorts of goodness like browned butter, dark brown sugar, and all the pumpkin spices that we all know and love. The crowning glory here, however, is that tangy vanilla bean crème fraîche glaze. It's amazing. They're delicious and I ate two buns in one sitting because I'm gross like that. But can I be honest with you guys? It took me three freaking times to get the recipe right. I don't know what was going on, maybe I just had a mental block or something — but the first batch didn't rise, the second batch rose too much, I forgot certain ingredients, made terrible proportions, blahdeblahdeblah. And so when I finally perfected the recipe, it just seemed so sad to type up three weekends' worth of work in a generic Google doc. With the internet quickly eradicating all things pen-and-paper, it never even occurred to me to record my recipes in anything other than this blog or a Google doc. 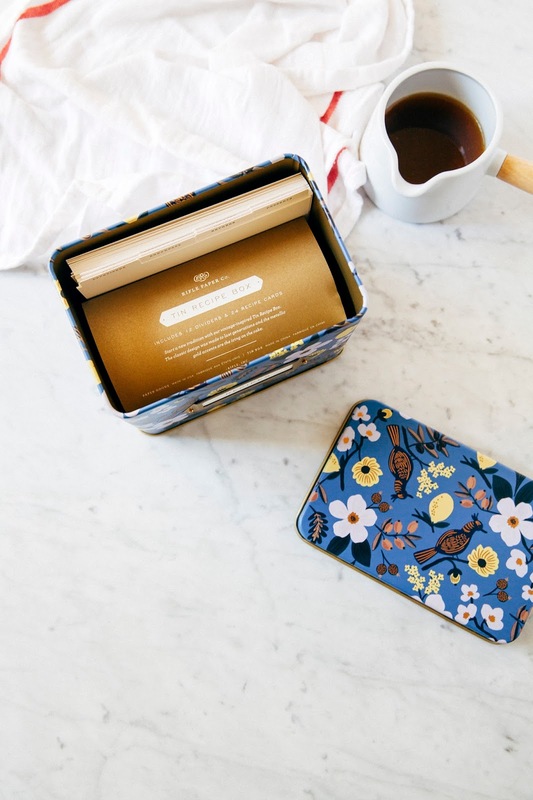 And it's not something I probably would have done on my own, had Birch Press Design not sent me this pretty Recipe Box from Rifle Paper Company. 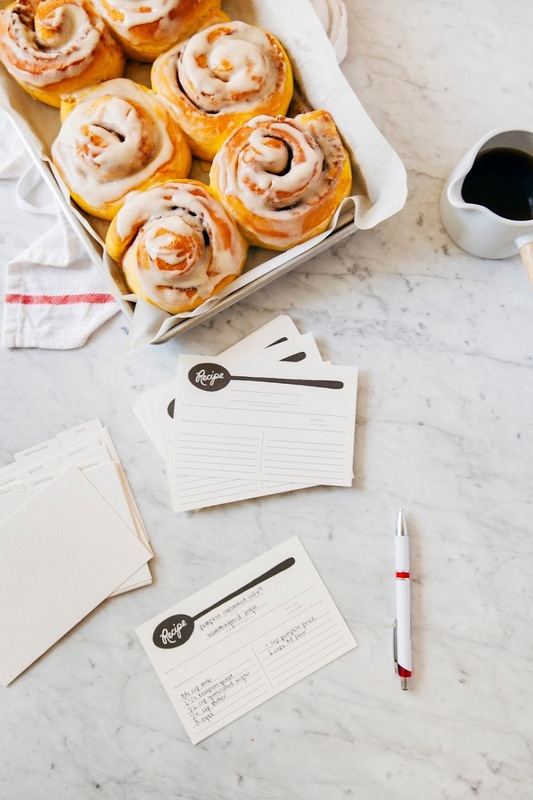 So instead of doing my usual 'hunching-over-my-laptop-while-blogging-and-simultaneously-watching-SVU' routine, I sat down at my marble kitchen island and did nothing else but actually, physically write down the recipe on one of these beautiful cards. And you know what? It felt really, pretty freakin' good. Like when you pick up a book for the first time after squinting at that discount Kindle you bought on the cheap during Prime Day, or when you see finally see that friend in real life who you spent the last year texting and g-chatting with because you live on opposite sides of the country. 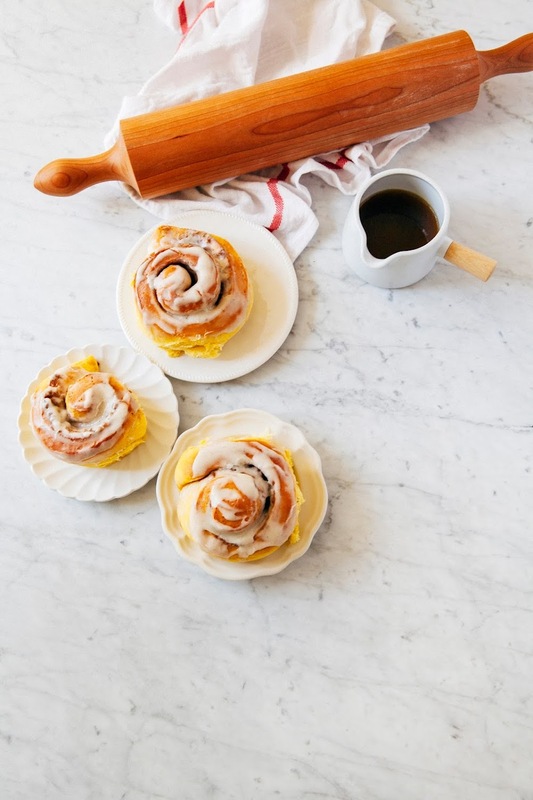 In addition to their beautiful paper products (seriously, their laser-cut and letterpress collection is on point), Birch Press offers gorgeous kitchenware like real wood rolling pins from Vermont Rolling Pins (like the shaker cherry one seen in the pictures for this post), cake stands, Staub cast-iron cookware, and more. Right now, Birch Press is offering a 20% discount of your entire purchase to all readers of my blog — just use the code HUMMINGBIRD at checkout! The offer expires November 6, 2015. Thank you to Birch Press Design for sponsoring this post by providing the props and the compensation to make it happen. All thoughts and opinions are my own, and I really think Birch Press has some gorgeous stuff. To wit, I've got my eye on these vases, these cake toppers, these beautiful nesting bowls and these matching thimble cups. Thank you for supporting Hummingbird High and my sponsors, and I really hope you guys take advantage of that sweet discount! Plan ahead for this one! The dough requires a ton of proofing time — 1 1/2 hours for the first rise, and another hour for the second rise. If you're strapped for time, you can allow the dough to rise overnight in the refrigerator — follow the instructions for doing so in this recipe for black sesame buttermilk rolls. Remember that yeast is a living thing — it thrives when the water's not boiling, but just warm enough. A good test is to stick a finger in the water and see if it's a temperature you'd like to take a shower or bath in — if it's too cold or hot for you, it's likely the case for the yeast as well. I used this new vanilla bean crème fraîche from Vermont Creamery that I absolutely freaking love and highly recommend. But if you can't find it in your store, you can totally fake it too — all you need to do is stir the seeds from one vanilla bean pod into some crème fraîche. In a pinch, you can also use sour cream but it'll likely be tangier than my original recipe. In the bowl of a freestanding electric mixer, whisk together 3/4 cup warm whole milk with 1 teaspoon granulated sugar. Sprinkle 2 1/4 teaspoons active dry yeast over the milk and gently whisk the mixture again until all the yeast granules are wet. Set aside and let stand for 10 minutes. Meanwhile, combine remaining 1/2 cup granulated sugar, 1 cup pumpkin puree, 1/4 cup melted butter, 3 eggs, and 1 teaspoon kosher salt. Whisk together until the ingredients are combined and the mixture is smooth and a homogenous pale orange color. Return to your milk and yeast mixture — at this point it should be frothy and bubbly. 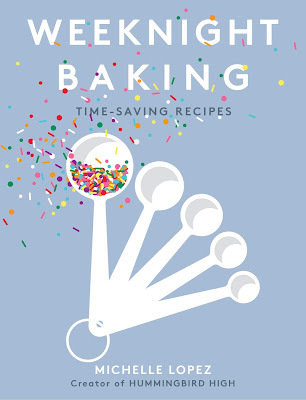 Sprinkle 2 cups all-purpose flour over the mixture and use the mixer's paddle attachment to beat the flour into the yeast mixture on the mixer's lowest setting. Once the flour has been incorporated into the yeast, beat in the pumpkin mixture (from the 2nd step). Keep the mixer on its lowest setting and start adding the remaining 4 cups of flour one cup at a time until a dough comes together. 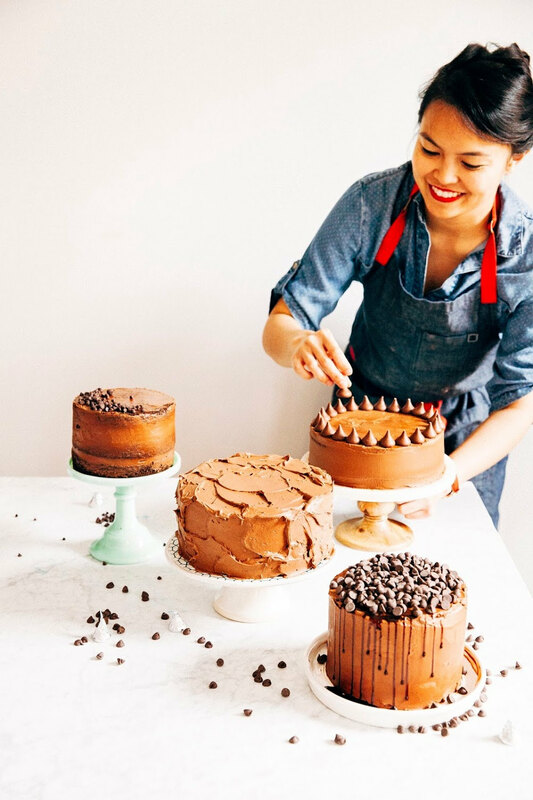 At this point, use a rubber spatula to scrape down the paddle attachment and the sides of the bowl and switch to the mixer's dough hook attachment. Knead the dough on the mixer's lowest setting until the dough is smooth and elastic, about 5 minutes. The dough should pull away from the sides of the bowl, but still be a little sticky at the bottom. Transfer the dough to an oiled bowl, turning the dough to coat completely with oil. Cover with plastic wrap and allow the dough to proof in a warm place until doubled in volume, about 1 1/2 hours. As the dough is proofing, make the filling. Place 1/2 cup unsalted butter into a lightly colored, heavy-bottomed pan over medium-low heat. Melt the butter, swirling the pan occasionally, until the butter starts to foam and splatter. Use a heatproof rubber spatula to scrape the sides and the bottom of the pan occasionally to prevent the butter from burning. After around 5 minutes, golden flecks should appear in the butter, and the butter should smell nutty and toasted. When scooped into a white plate, the butter should be a light to dark brown amberish color. Remove from heat and allow to cool to room temperature completely on a wire rack. In a medium bowl, whisk together 1 cup dark brown sugar, 1 tablespoon ground cinnamon, 1 teaspoon ground ginger, 1/2 teaspoon ground nutmeg, 1/2 teaspoon ground cloves, a pinch of allspice, and a pinch of kosher salt. Return to your dough. Once the dough has doubled in size, transfer to a lightly floured counter and use a rolling pin to roll into a rectangle about 16 x 24 inches. Use a pastry brush to brush the rolled dough with the brown butter (from the 6th step). Sprinkle heavily with the sugar and spice mixture (from the 7th step). Working lengthwise, roll the dough into a log, pinching its edges to seal. Cut the roll into 12 pieces, each about 2 inches wide. Place the cut-sides down on a parchment-lined 18 x 12-inch jelly roll sheet pan, spaced 3/4 inches apart. If you don't have a jelly roll sheet pan that large, you can use two 13 x 9-inch sheet pans. Cover loosly with plastic wrap and let rise in a warm place until the edges of the roll are rounded and touching, around 1 hour. As the rolls are rising, preheat the oven to 350 (F). Bake in the preheated oven for around 20 to 25 minutes, or until the edges of the bun are golden orange in color. Transfer to a wire rack to cool. 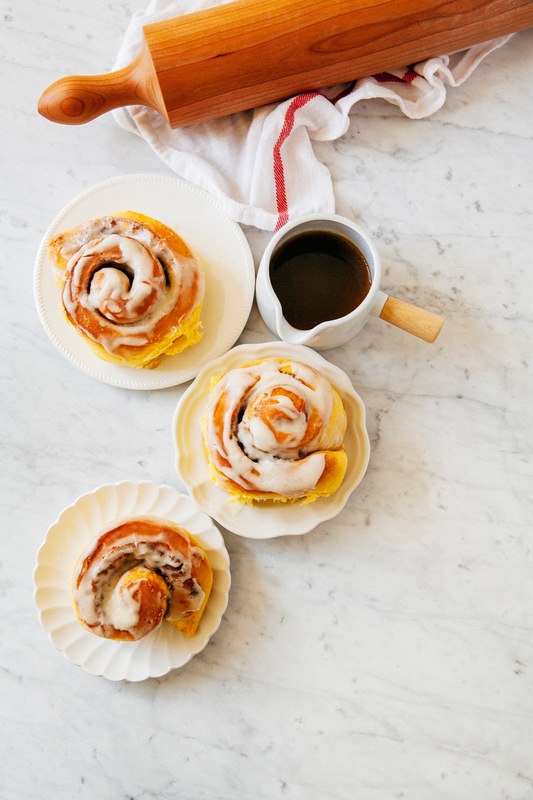 While the rolls are cooling, make the crème fraîche glaze. Combine 3 ounces crème fraîche and 2 tablespoon milk in the bowl of a freestanding electric mixer fitted with a paddle attachment and beat on a low speed until combined. Add 1 1/2 cups confectioner's sugar all at once and beat until fluffy and of drizzling consistency. 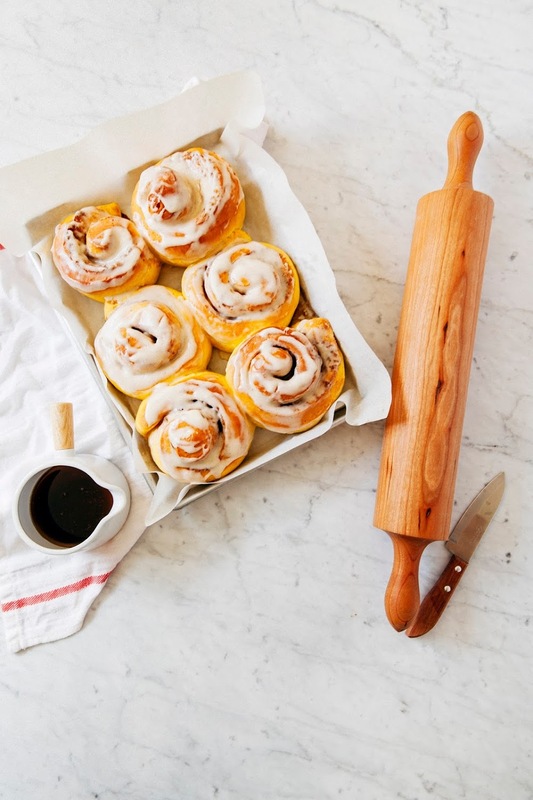 Use immediately to drizzle on top of each cinnamon roll while the rolls are still warm, using a rubber spatula or knife to spread out the glaze as it melts from the warmth of the rolls.